Mindfulness is a practice of present-time awareness of our thoughts, feelings, bodily sensations, and one’s surrounding environment. 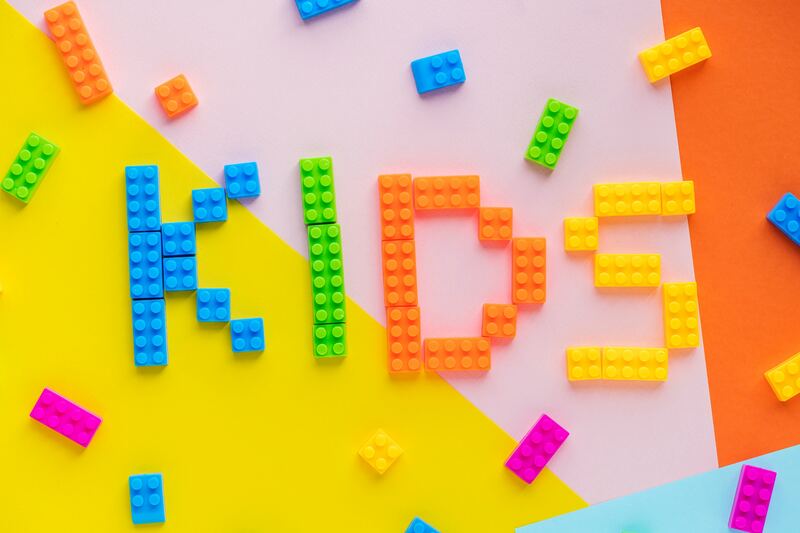 An increasing number of academic studies have proven the potential benefits of mindfulness practices for kids’ physical health, psychological well-being, social skills, academic performance, and more. 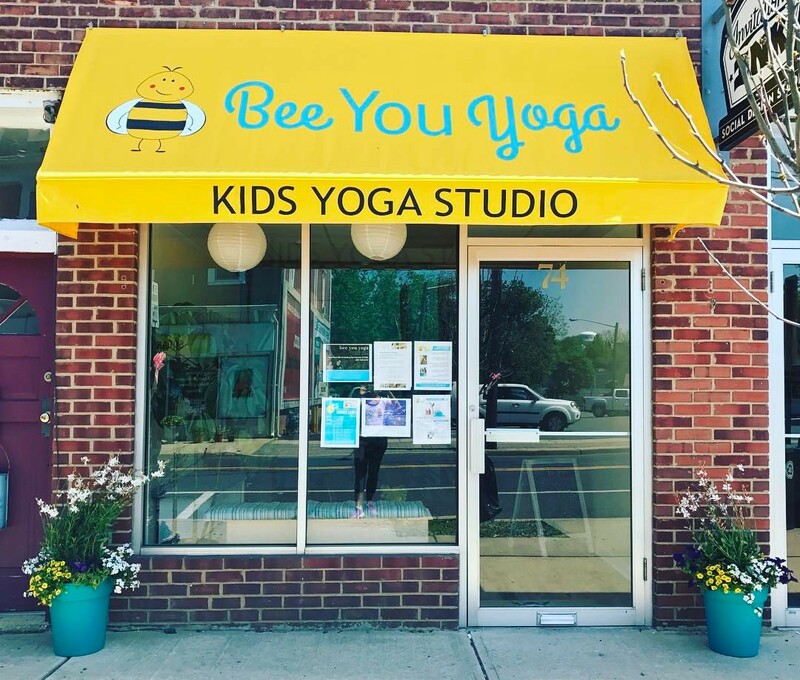 With that in mind, Bee You Yoga decided to lovingly create the Mindful Bee program for kids, ages 8 +. Mindful Bee is based on the Mindful Schools research-based curriculum, which has been shared with more than 200,000 children and adolescents in 48 states and 43 countries. It offers simple, effective mindfulness practices that can be integrated into the everyday and adapted for diverse environments. In the Mindful Bee program, students will be introduced to different concepts, feelings, and experiences like: body awareness, generosity, sending kind thoughts, treating others with care on playground, and a myriad of mindfulness based practices including breathing, listening, movement, walking, eating, thinking, and test-taking. The program is currently running at Bee You, with a few dates left for Winter 2019. Reach out to Maura Bradley for more information at beeyouyoga@gmail.com.